Love the mountain so much, you would like to own a little part of it? 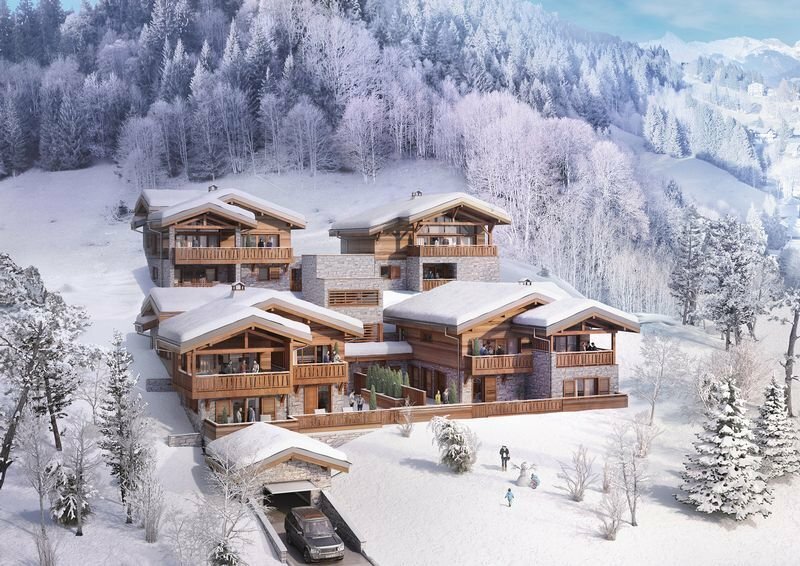 Les Gets in the Portes du Soleil area is a highly popular location for overseas buyers, providing year-round rental opportunities and offering an ample amount of activities, whatever the season. Les Gets is a beauteous, family-friendly resort in the Portes du Soleil area with chalet-style buildings and a charming French feel. The main street is lined with boutiques, gift shops, cafes, bars, and a plentiful selection of restaurants. You are never going to be bored – there is an abundance of activities both on and off piste for all ages and personalities. Having won awards for its excellent junior skiing facilities and brilliant mountain terrains, Les Gets is the ideal holiday destination to visit over and over again. Travelling at different times of the year will mean you’ll get to encounter different experiences, with activities and events changing in summer to winter months. This means you have the opportunity to visit at any time, especially with such low flight fares to Geneva airport available for less than £50 return (off-peak). This beautiful Alpine location isn’t just for the winter season, as many people may assume. During the summer snow-less months, the resort comes alive with a wide range of thrill-seeking activities; from watersports and rock-climbing, to horseback and river-rafting. For those less interested in the adrenaline filled action of the resort, Les Gets offers relaxing nature, cultural and well-being aspects, including yoga classes, spa and treatment facilities, an 18 hole golf course, botanical gardens, and a swimming lake. 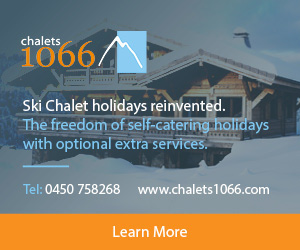 Whether it’s for personal use or as an investment venture (or both), purchasing a holiday home in Les Gets is worth every penny, having the freedom to travel at any time of the year. Enjoying your second home for several weeks of the year leaves it empty for the remaining dates. Renting out the property to eager holiday-makers can be a proficient money maker, especially as Les Gets tends to get very busy at certain times of the year. It is also handy to know that you can get a mortgage on a French property, with French banks offering a fixed repayment rate for the entire duration of the proposed mortgage. At the Les Gets resort, there are excellent local management companies who will be happy to maintain and manage your property whilst you’re at home. Service of management company to carry out ‘para-hotel’ services including key handover, cleaning and linen/towel change. Marked for rent for at least 182 days a year. Erna Low Property specialise in French Property Investments in the South of France and the French Alps, including Les Gets. Images: Erna Low Property, OTLesGets.